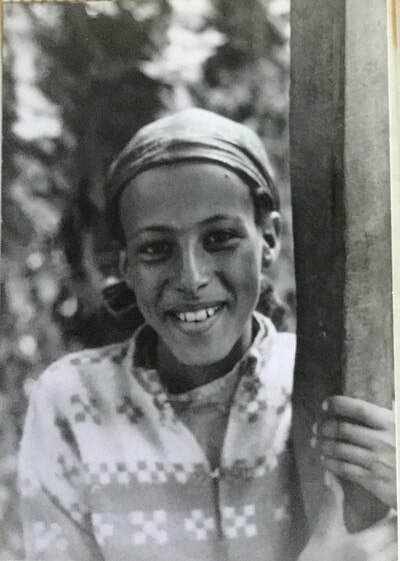 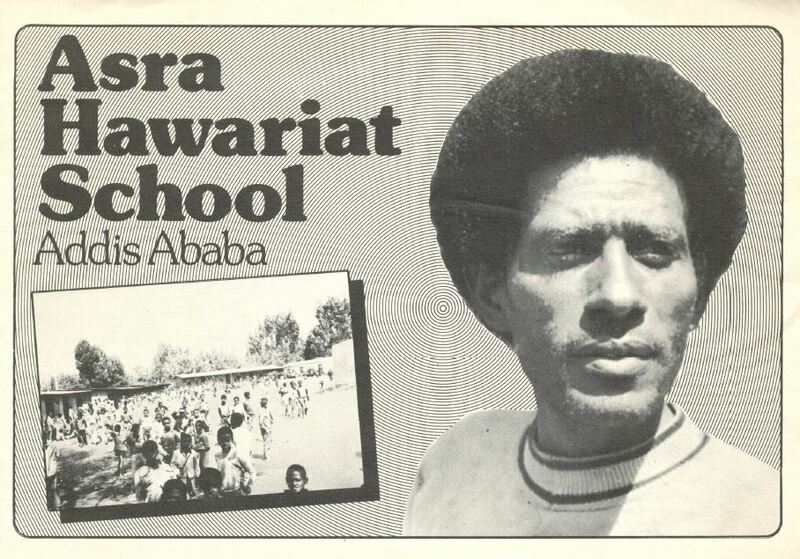 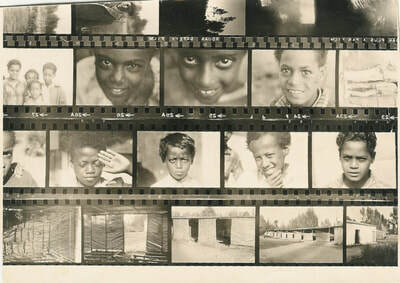 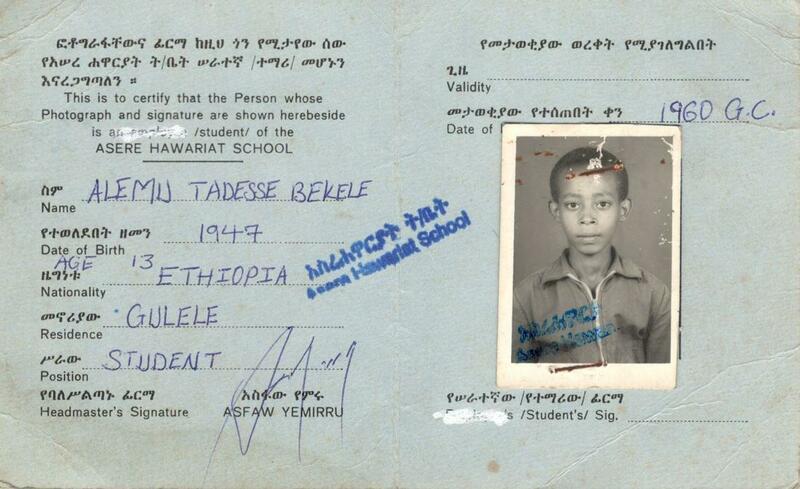 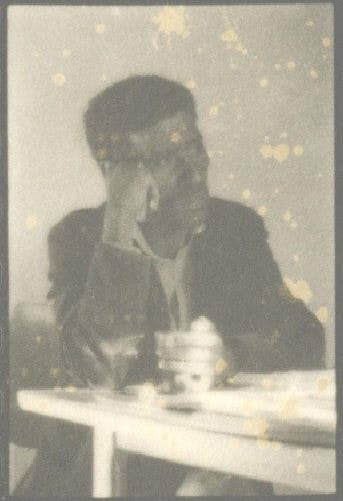 The school was founded in 1961 by Asfaw Yemiru, who had been a street boy in Addis Ababa before entering domestic service and ultimately getting a scholarship to the élite General Wingate School, at that time run by the British Council. When his lessons were over he would go to the neighbouring churchyard and hold lessons for other street kids. 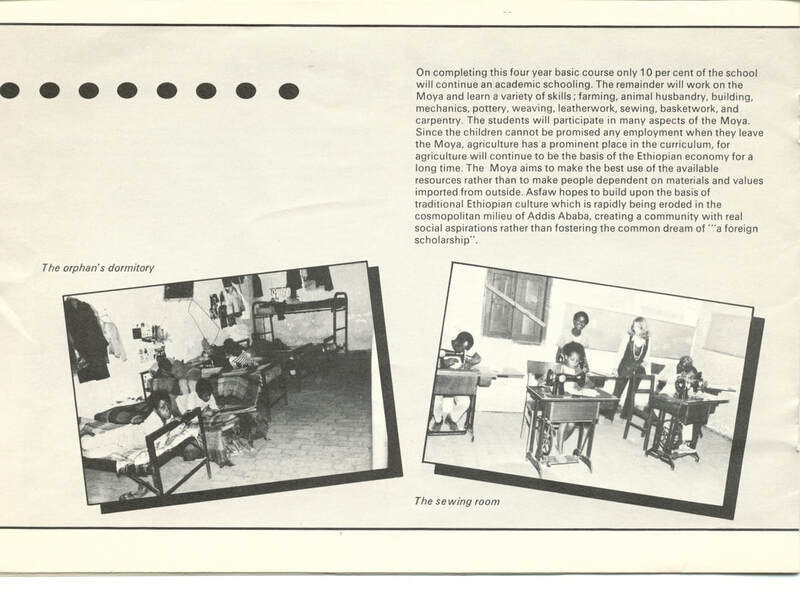 He would also bring them scrap food from the Wingate dining room, eventually persuading the Wingate administration to issue "Scrap Eater" cards to formalize this unprecedented benefit. 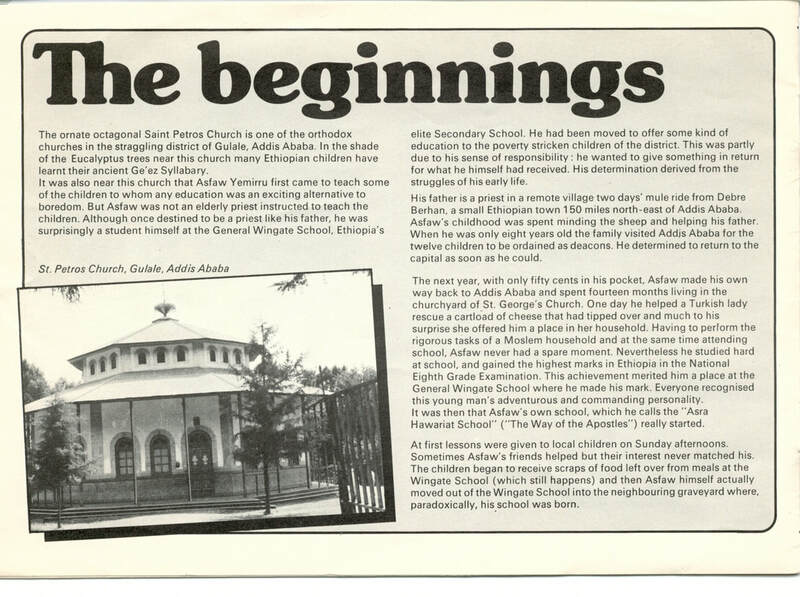 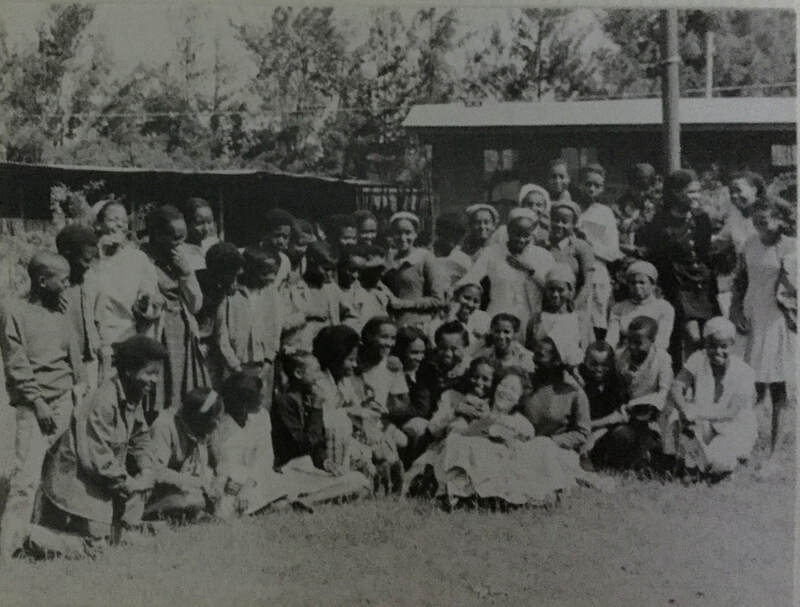 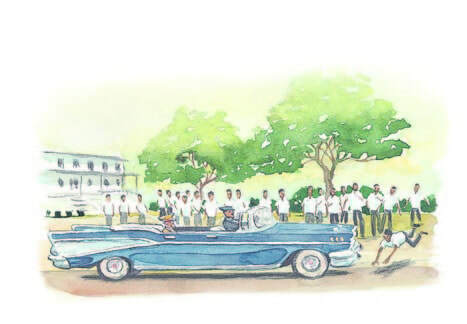 The school grew further when Emperor Haile Selassie visited the Wingate, and young Asfaw threw himself in front of the Emperor's car to implore him to donate some land adjacent to the Wingate stone wall on which he might build proper class rooms. 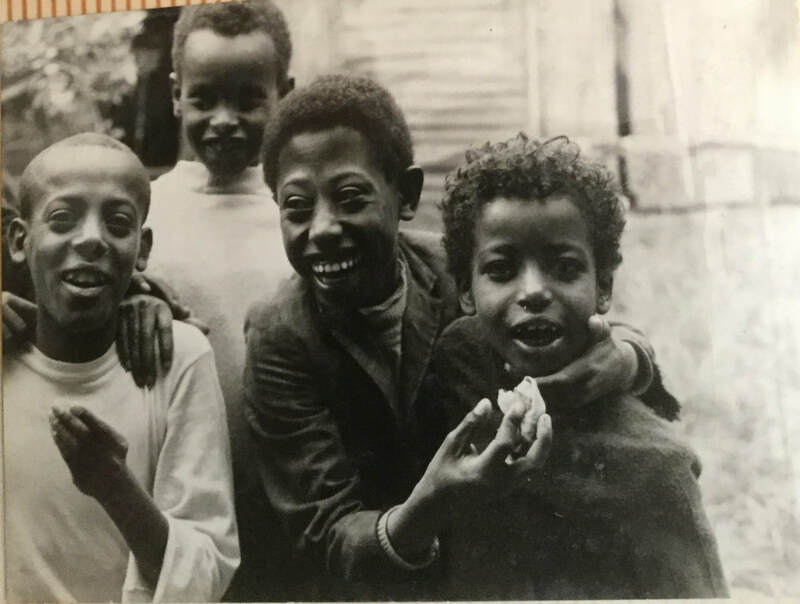 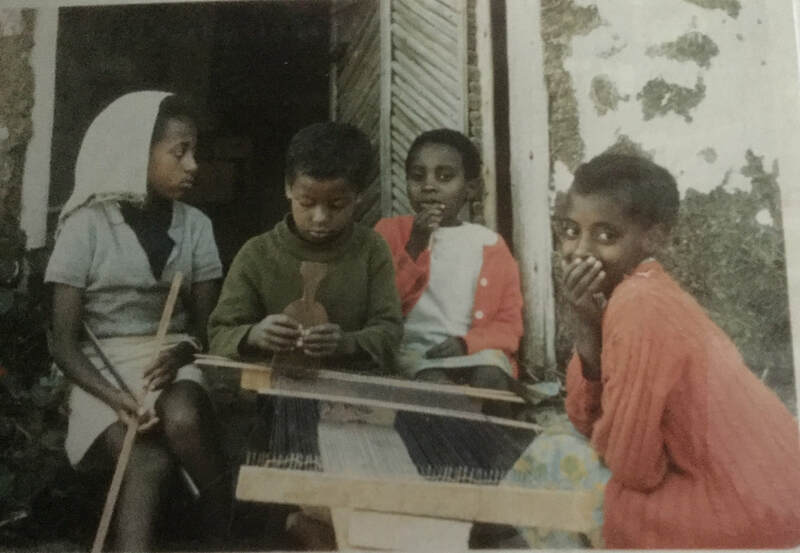 Over 120,000 of the poorest children, who would otherwise never have had the opportunity to go to school, have been given a quality education and have taken their place as educated contributors to Ethiopian society – doctors, pharmacists, traders, teachers, administrators amongst them. 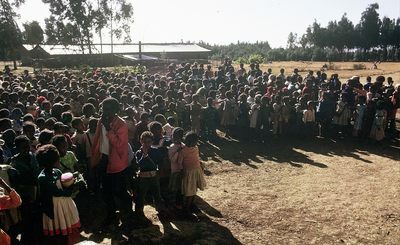 There are currently just over 1000 children at the school. 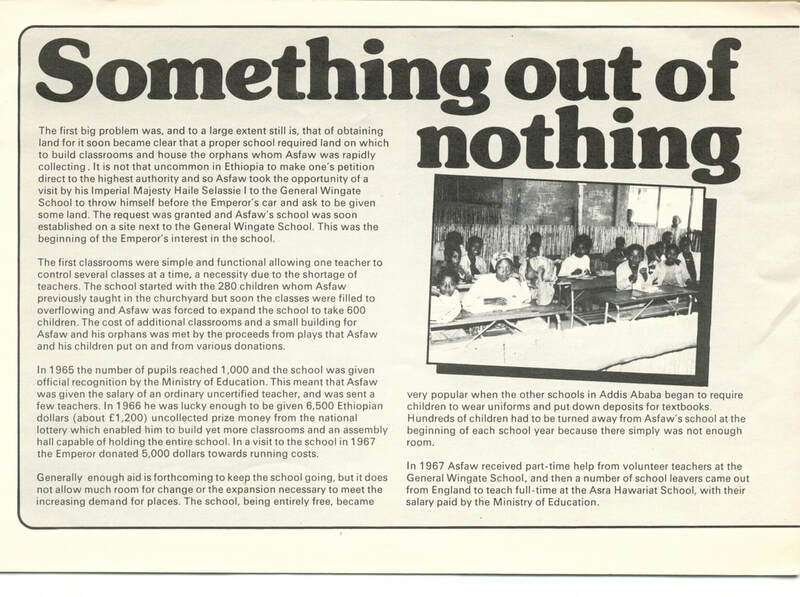 The school regularly gets among the best exam results in the country – the result of inspirational leadership, dedicated teaching staff, small class sizes and children who work incredibly hard in the knowledge that this is their only chance. The school has two campuses on the edge of the city, which now has a population in excess of 5 million. 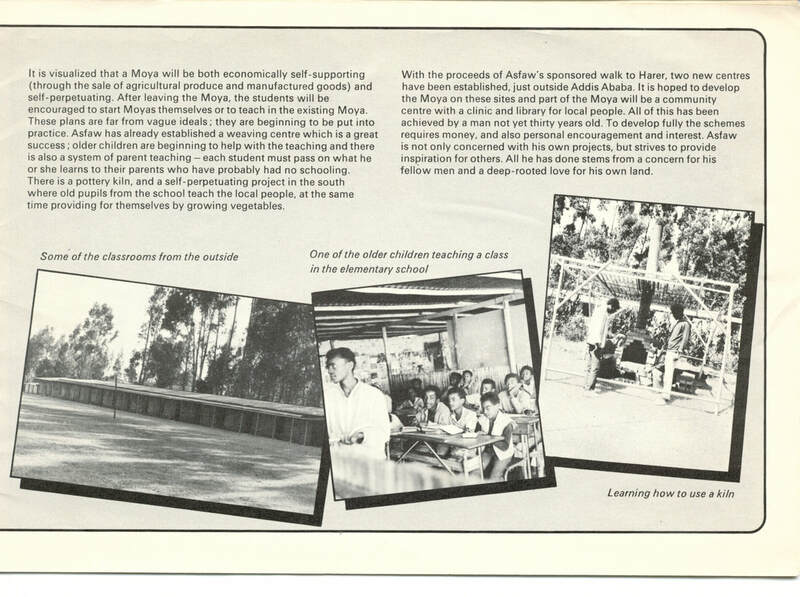 These campuses are wide open green spaces amidst urban squalor in which the children can both learn and play. Not only to they get an education – they also get a childhood. The poorest families are helped with produce from the school farm and offered training in income-generating skills. 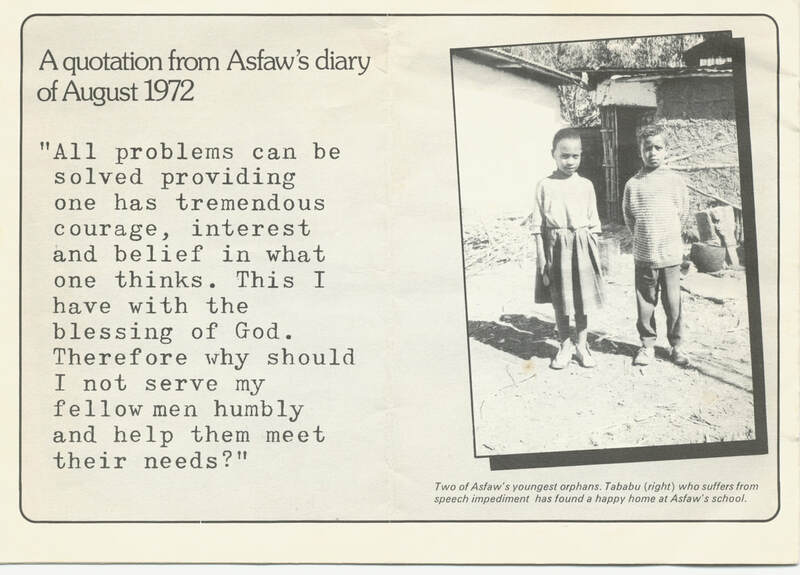 The school is entirely run by dedicated local staff, under Asfaw’s inspirational leadership. 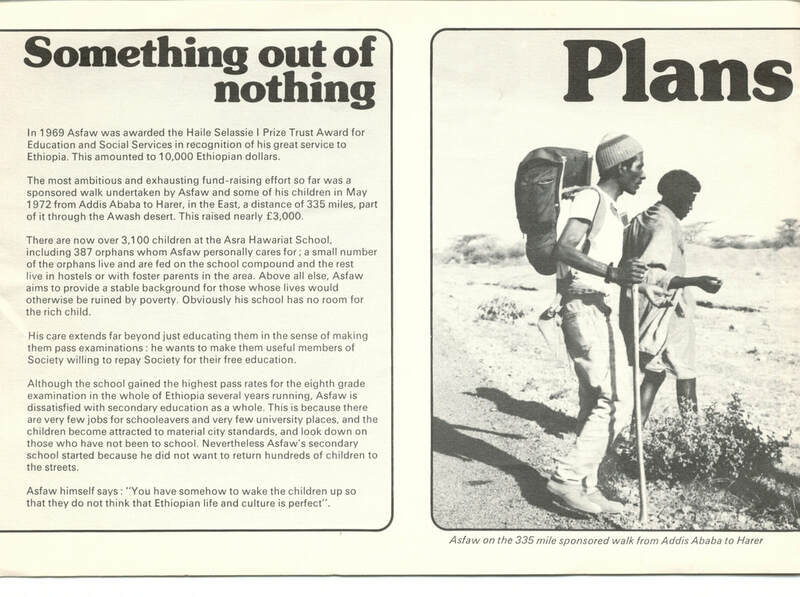 It is not, and never has been, a foreign implant. 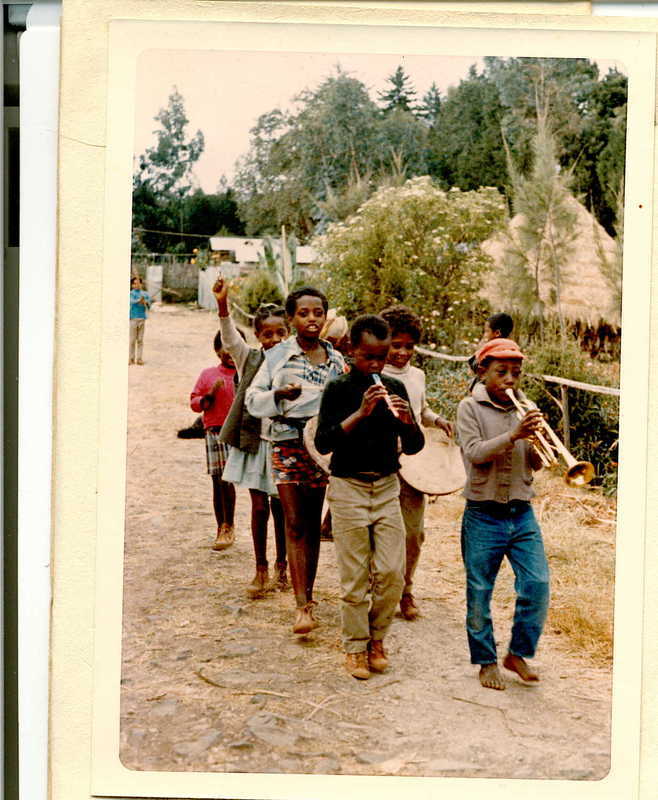 It offers an Ethiopian answer to Ethiopia questions. 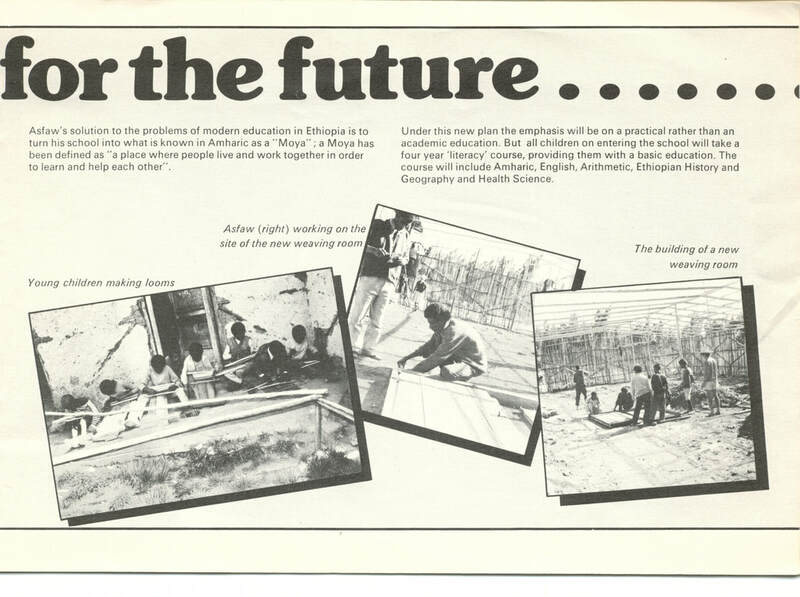 Below is Asfaw's vision of a "Moya" - a place where people live, learn and work together for everyone's benefit.